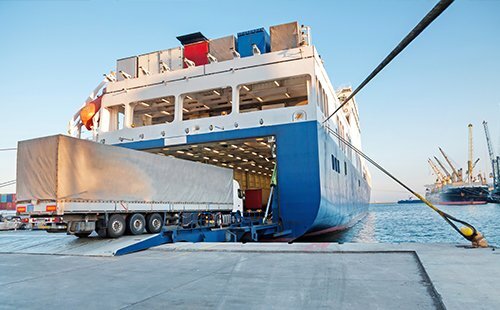 Marine and logistics risks can be complex and diverse, with many clients becoming increasingly dependent upon global trade and extended supply chains. Here at Austbrokers Countrywide we will help provide you with relevant advice and superior assistance to make sure your goods are adequately protected. Select the type of transit insurance that you are after to find out more information about each product. If you’re unsure what insurance is right for you, please contact our office to be put in touch with one of our brokers.